Our team is available Monday-Friday from 9am to 4:30pm and eager to assist! 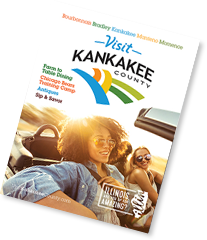 To ensure a fantastic visit to Kankakee County, please submit your Request for Proposal (RFP). Required fields are marked with bold text. 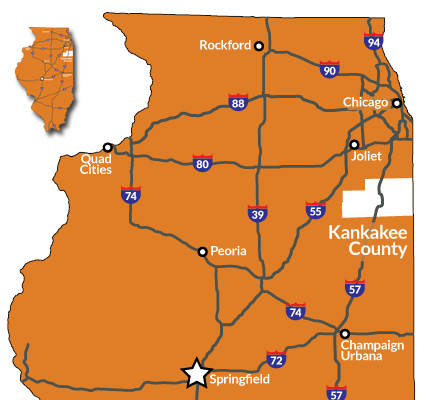 You can also contact us by phone at 815-935-7390 or by email at sales@kccvb.com.